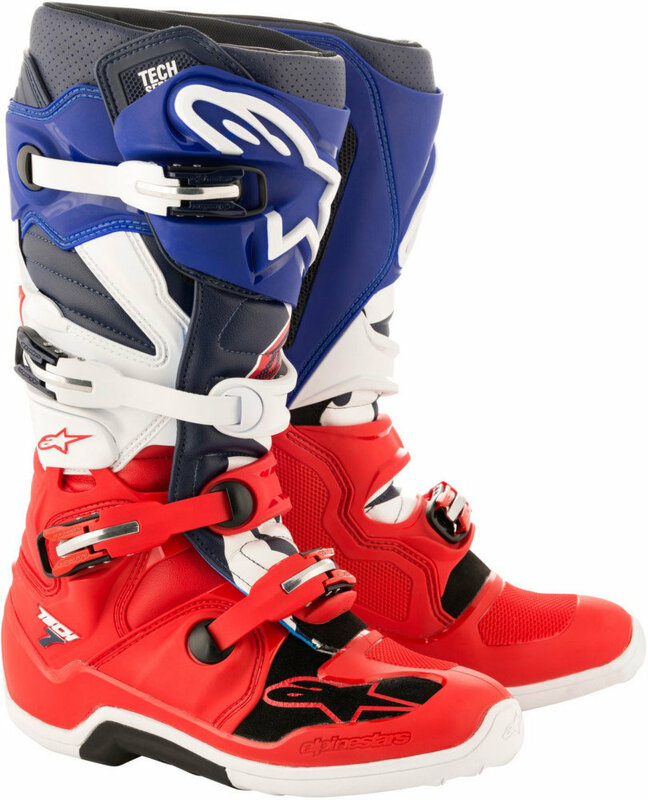 RED BUD, USA – Motocross of Nations is THE one event of the year where the best athletes in the world have the chance to compete all together, no matter what championship they are from – AMA Supercross, MXGP, National Championships – not only individually, but most importantly for the pride of the nations they represent. 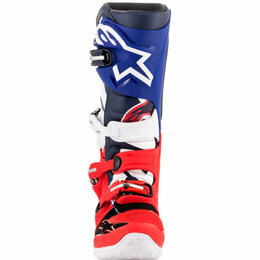 This is the “Olympics of Motocross” – this is the nation’s battle. 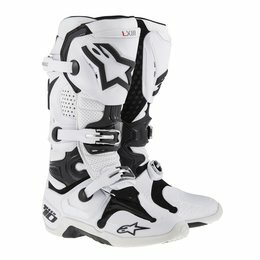 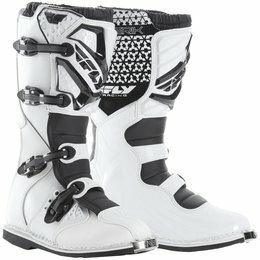 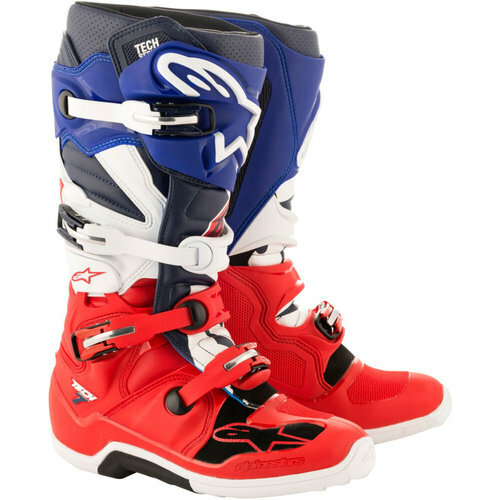 This year sees the spectacle return to American soil for the first time since 2010, and to celebrate the occasion Alpinestars has created the Limited Edition ‘Union 18’ Tech 7 boot and gear set. 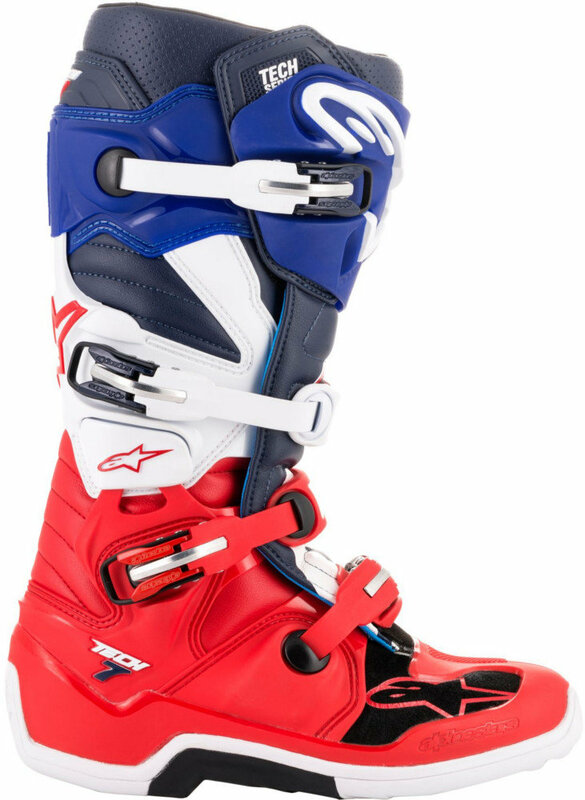 Featuring an iconic red, white and blue color scheme, the striking Limited Edition ‘Union 18’ gear allows Motocross fans to bring the same look and performance of the top racers at the MXON to their local track. 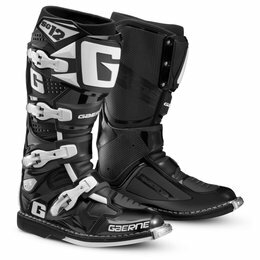 The CE certified Tech 7 is an advanced and protective boot that incorporates innovative materials and technology in a streamlined design for a lighter, more anatomically profiled performer. 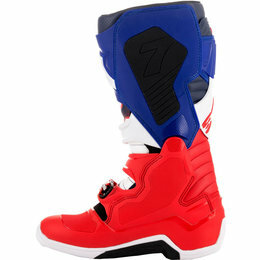 The ‘Union 18’ blends all of the performance properties of the Tech 7 in an eye-catching colorway that screams patriotism from every angle. The Limited Edition ‘Union 18’ gear set has been designed to be paired with the ‘Union 18’ boots. 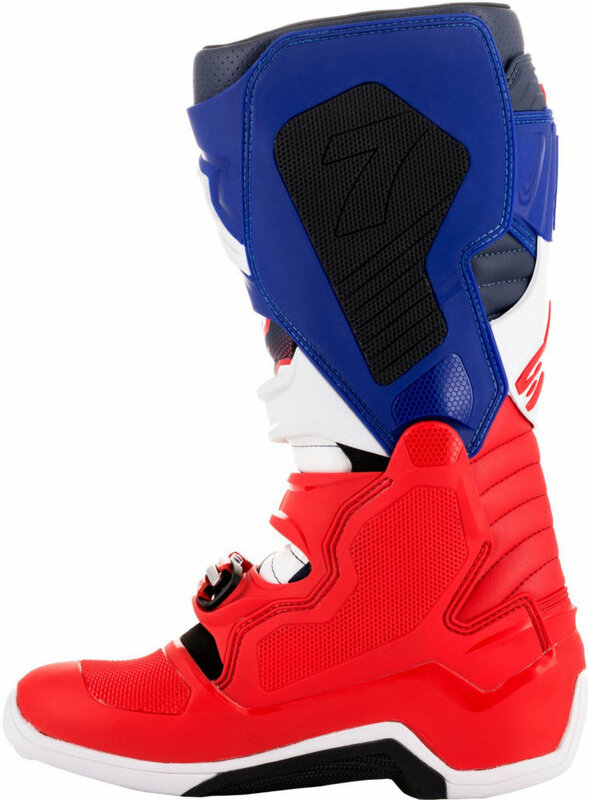 The ‘Union 18’ Aviator gloves, Supertech jersey and pants feature the same technical innovations and performance as the rest of our motocross range, with the distinctive color combination allowing dirt riders to hit the track in a bold outfit that exudes style and confidence. 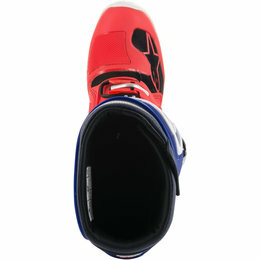 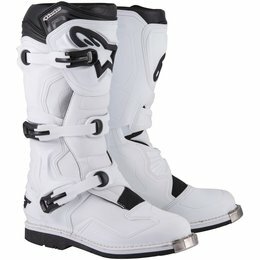 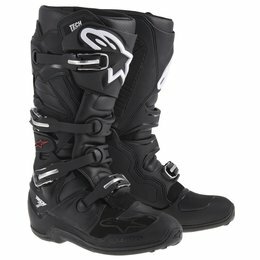 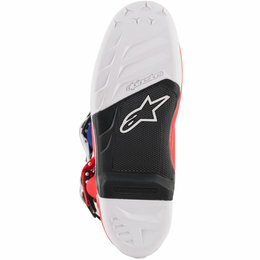 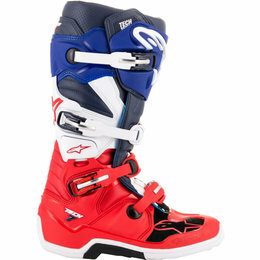 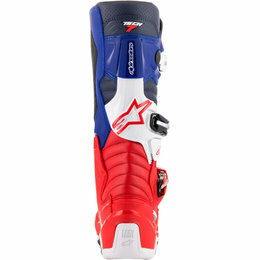 Alpinestars Team USA riders Eli Tomac and Justin Barcia will be wearing the Union 18 LE during the competition.